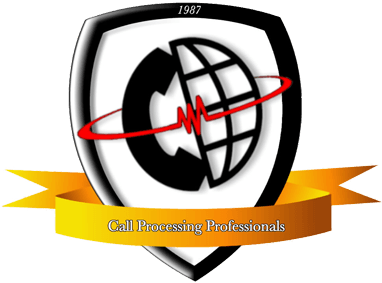 Call Processing Professionals, located in Pittsburgh PA, provides a single point of contact for all of your hosted or cloud based telephone systems, IP business telephone systems, digital business and home telephone systems, analog business and home telephone systems, voice and data wiring, white noise or sound masking systems, video surveillance, and nurse call systems. 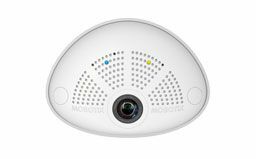 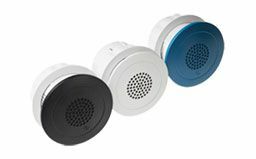 Nextiva and Panasonic have teamed up to create the ultimate cloud based telephone system. 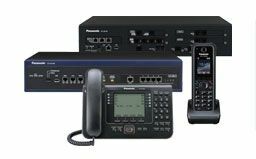 Panasonic the #1 selling telephone system and the only one with a 7-year warranty.